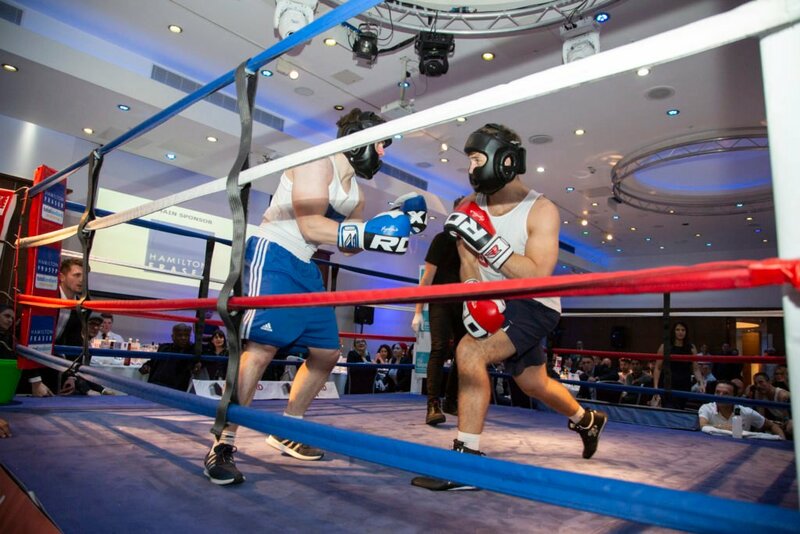 ‘Rumble with the Agents’, the annual white-collar charity boxing event hosted by Landlord Action is set to return for the fifth year running. This year they are calling for participants and attendees to help them create life-changing wishes for children with critical illnesses through Make-A-Wish UK. Rumble with the Agents is a unique opportunity for people with no boxing background to experience the wonderful world of boxing, in a safe and enjoyable environment. It is an opportunity to get fit, learn a new sport, meet new people and gain a real sense of achievement. Most importantly, the focus of this year’s event is to raise enough money to grant at least five critically ill children one life-changing and transformational wish each, which will be announced on the night. Since being established in the UK in 1986, Make-A-Wish has transformed the lives of more than 12,000 seriously ill children by turning their one true wish into a reality. This year, Make-A-Wish wants to grant life-changing wishes to 1,200 children, they receive no government funding, so rely on the generosity of their supporters to make these wishes come true. As before, the evening will consist of five fights, which will be three two-minute rounds each, a sit down three-course meal with unlimited drinks, an auction and raffle and hopefully some special guests. 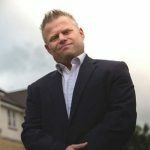 Rumble with the Agents 2019, hosted by Landlord Action and sponsored by Hamilton Fraser, will take place on Thursday 23rd May 2019 at Holiday Inn, Avenue Banqueting, 58 Regents Park Road, London, N3 3JN.